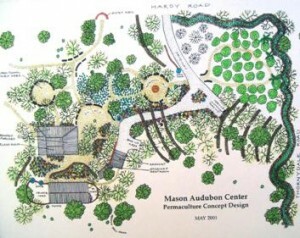 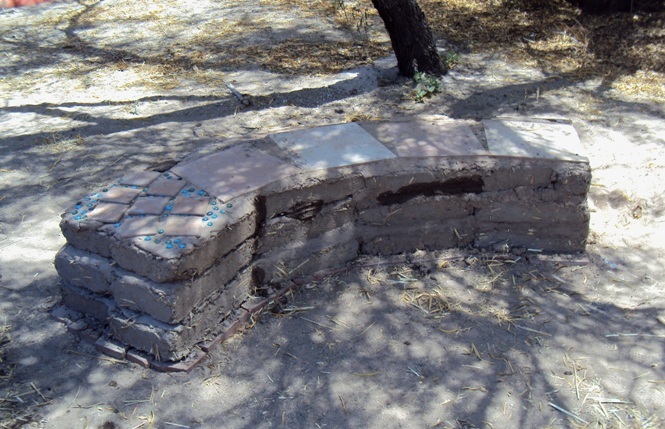 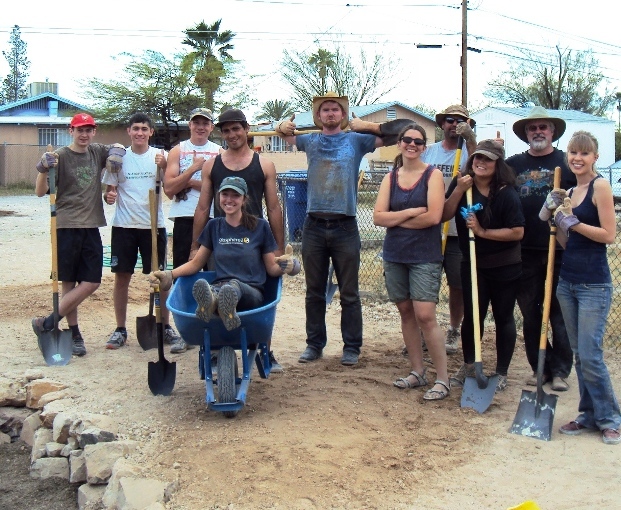 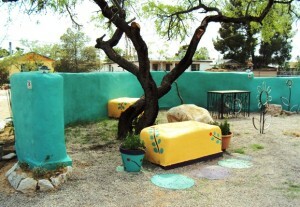 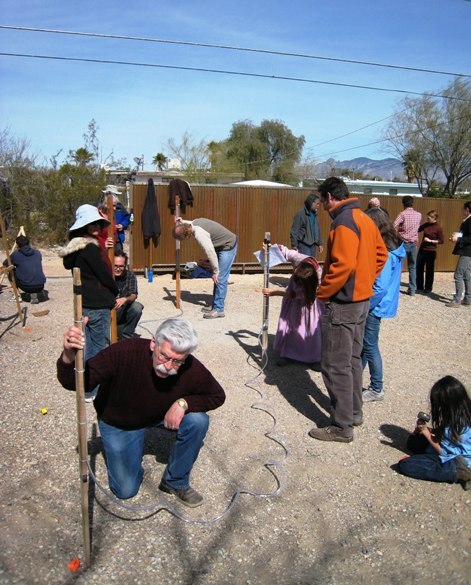 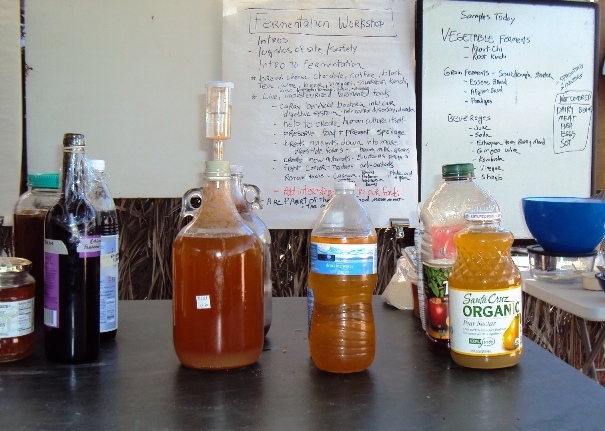 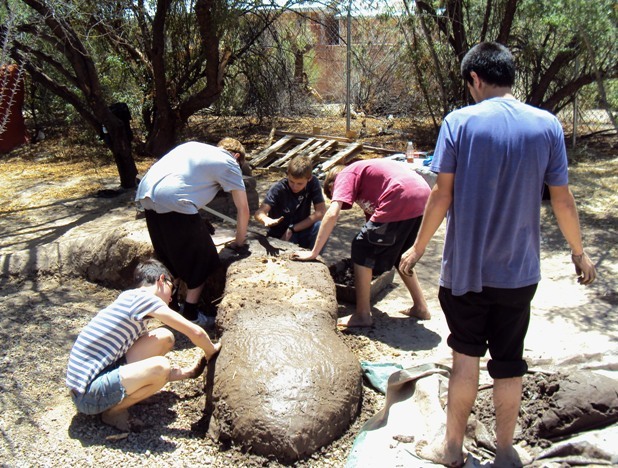 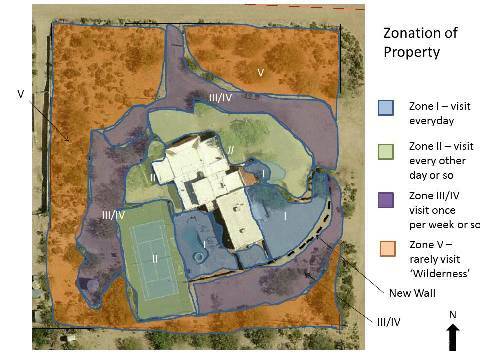 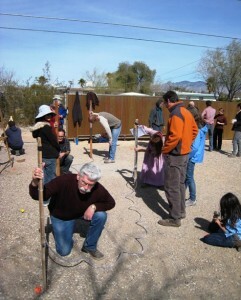 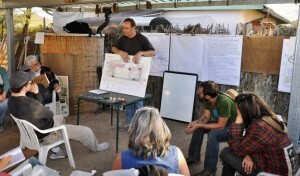 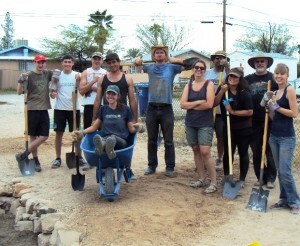 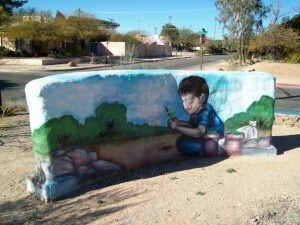 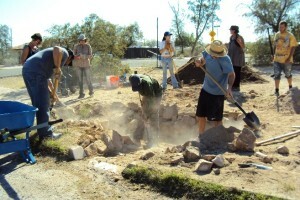 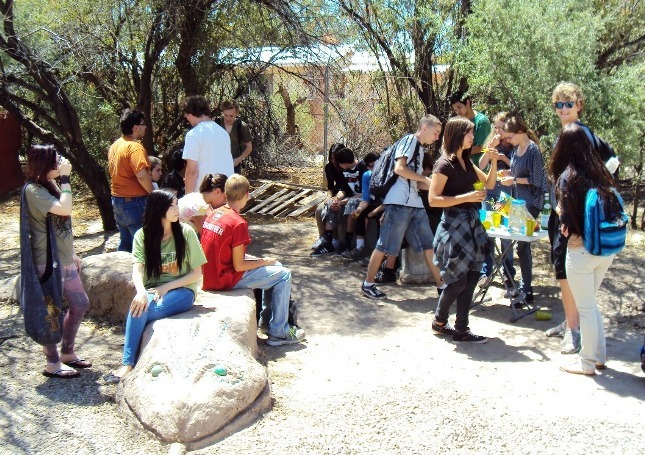 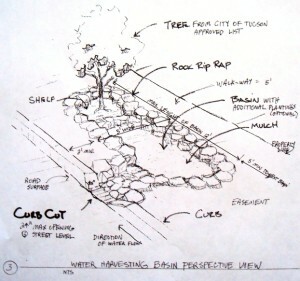 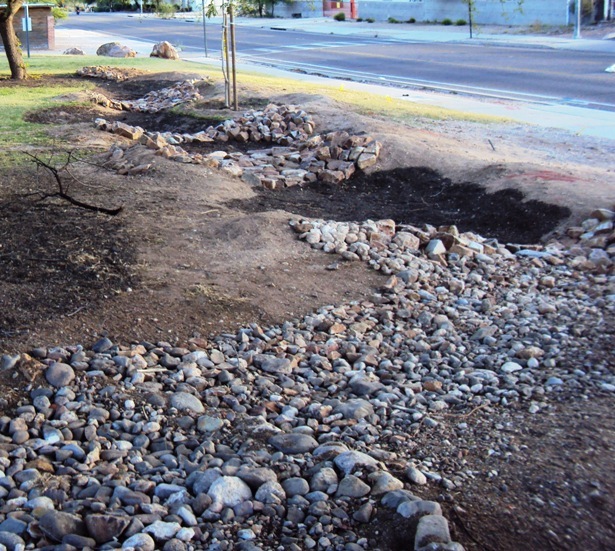 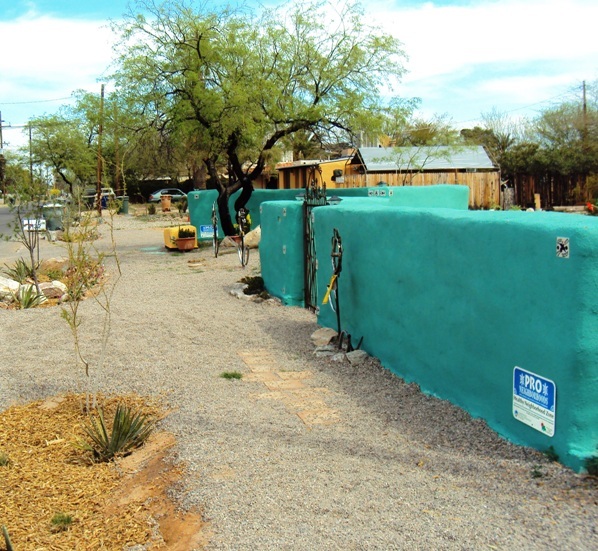 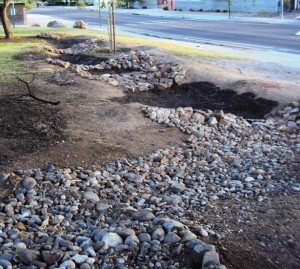 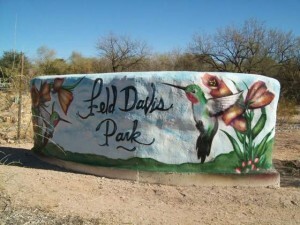 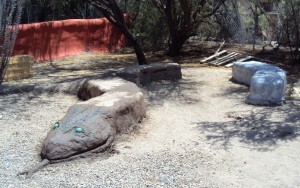 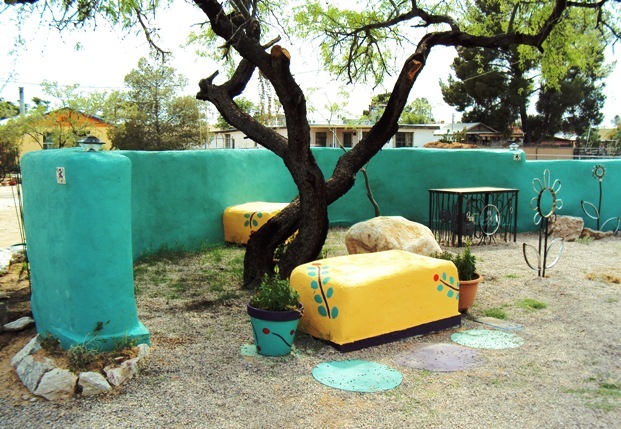 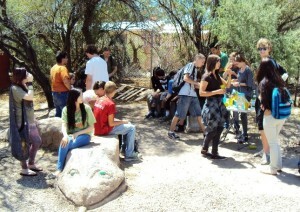 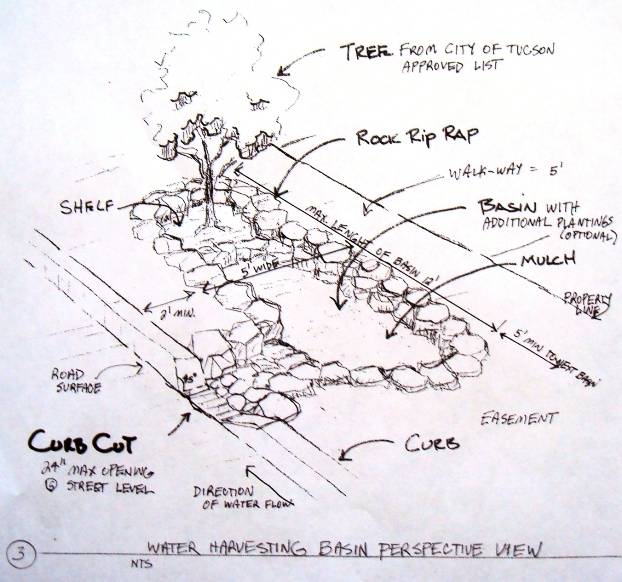 For over two decades Sonoran Permaculture Guild has been teaching our own workshops and classes, and we’ve also been teaching courses, workshops, and classes for homeowners, non-profits, businesses, schools, and neighborhood groups to help them complete their own educational experience. 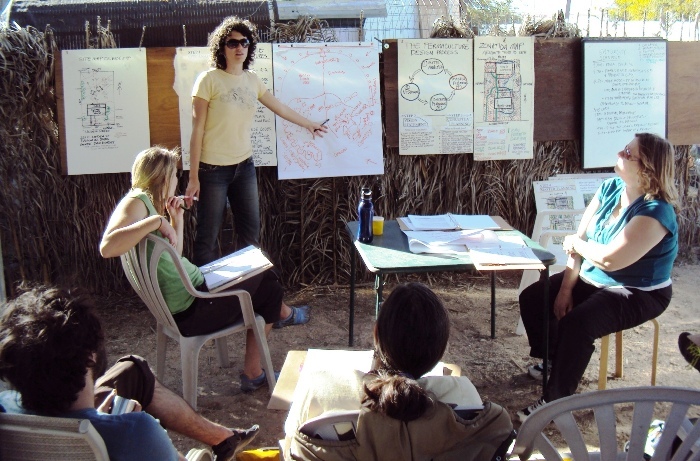 We provide trained instructors and organizational help for workshops of any size on sustainability topics. 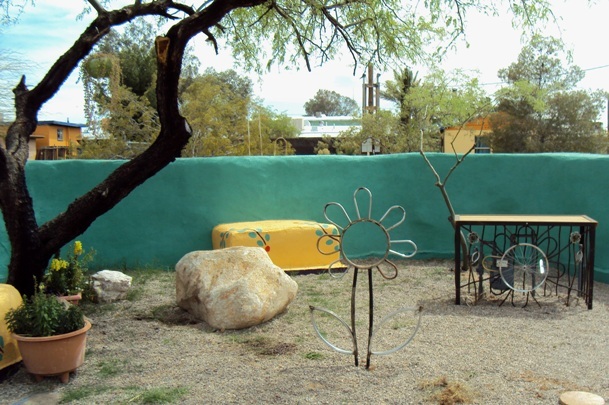 Send an e-mail to the SPG Manager at dorsey@dakotacom.net to inquire on rates; we can help you develop your custom workshop or class and provide instructors for a few hours all the way up to a semester long educational experience. 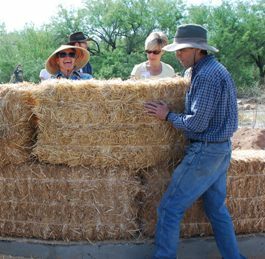 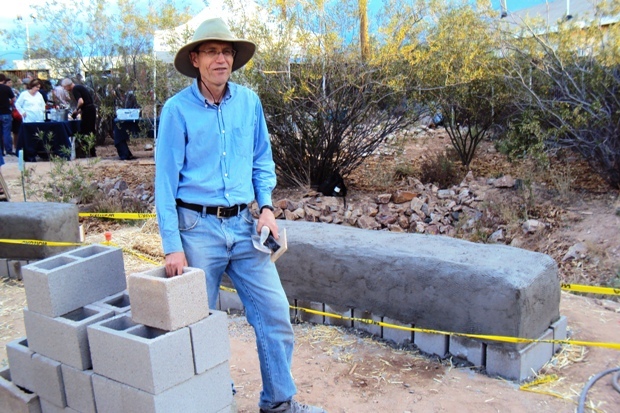 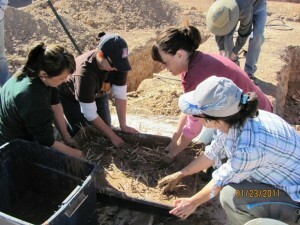 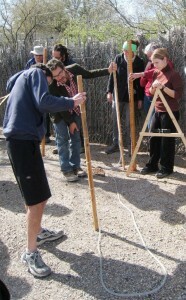 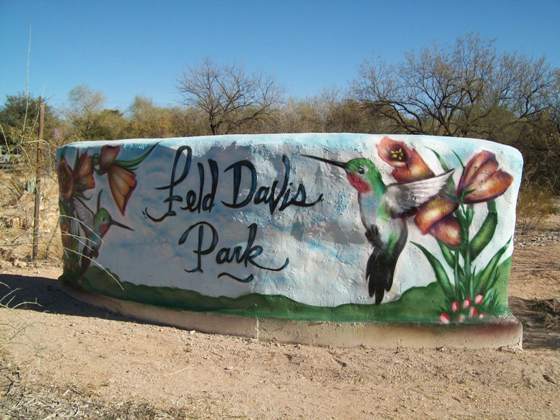 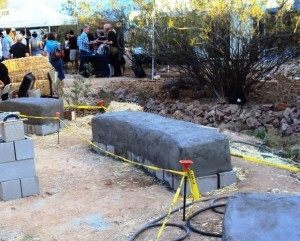 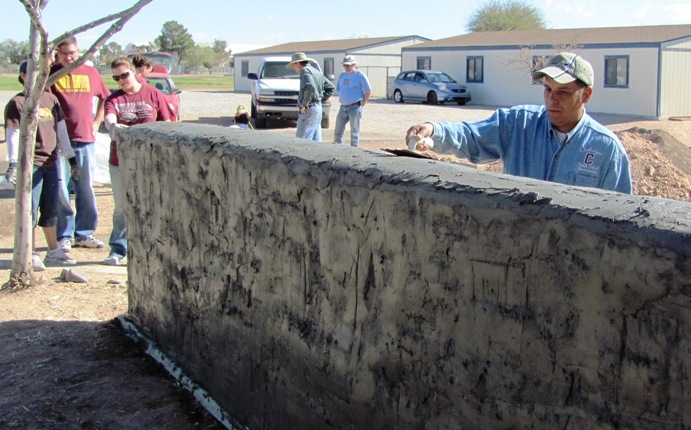 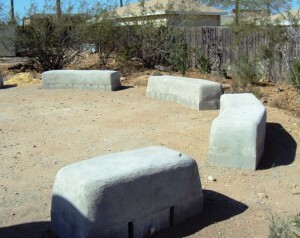 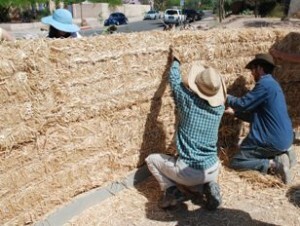 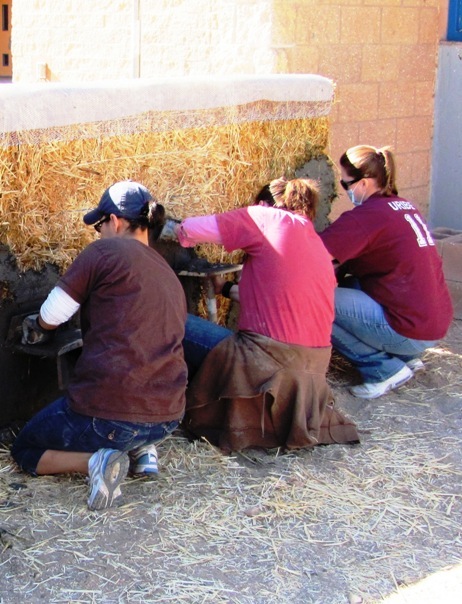 TUSD contracted SPG to teach the Challenger Middle School teachers, so they could then finish their educational grant to build straw bale walls and make home made adobe blocks at the school with the the students. Our professional instructors excel at working with grant recipients, so they can complete their projects via workshops.